... for the big fishes in the pond! necta … cooking up profits!  Much more than just enterprise resource planning! „necta“ is a „software as a service“ solution – the only requirement is access to the internet. Whether you are only using the simply order function, the price comparision or a more complex enterprise resource planning solution – „necta“ is the tool you need. „necta“ will support you all the way: with up-to-date information about the products you need to buy, delivery form control, control of invoices, on-line menu-planning, production planning and many more. 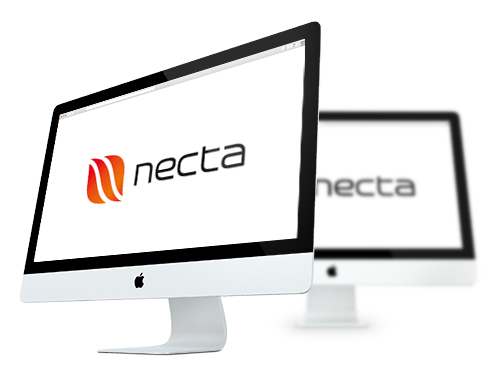 „necta“ was designed to make your work easier. Know your business. At any time. I can not imagine work without necta now. We love the transparency of the flow of materials and the intuitive user-interface. necta works for us, and not the other way round. necta gives us exactly the information we need when we need it. necta is incredibly flexible. A few of the things we like most: the complete collection of all recipes, cost calculation of food and beverages, price comparisons, invoice control and reporting.